Chicago — A new steel/concrete composite high-rise core wall system is revolutionizing the design and construction of tall buildings. 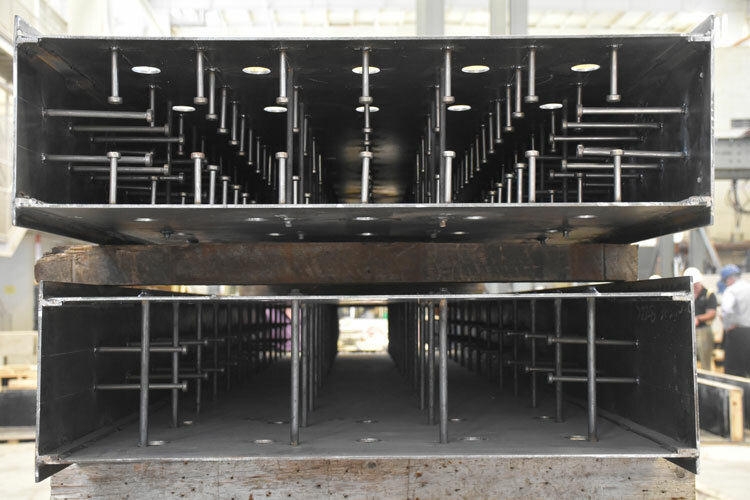 The system uses two steel plates connected by steel spacing ties with the cavity between the plates filled with high-strength concrete. It provides the potential to shave months off the construction schedule — and reduces costs — compared with a traditional concrete core system. And most importantly, the new system has performed spectacularly in laboratory tests. Next ArticleIf you could easily associate application use to individual projects, would you?